TOTALLY UPDATED BEACH FRONT Condo available by day week or month from 999 A WEEK AND UP DEPENDING ON TIME OF YEAR. 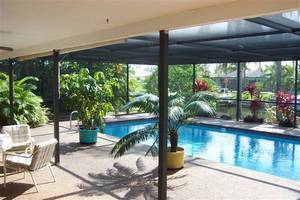 Located at 250 Estero Blvd "Estero Island Beach Villas"
Findvacationrentals.com offers travelers the ability to search for South Gulf Coast Florida and book directly with the owner or manager. Use FindVacationRentals.com to book your next South Gulf Coast today! Interested in More Florida South Gulf Coast ? Check out nearby Anna Maria Island, Bradenton, Englewood , Englewood Beach, Ft Myers Beach, Holmes Beach, Marco Island, Naples, Rotonda West , Sarasota , Siesta Key .